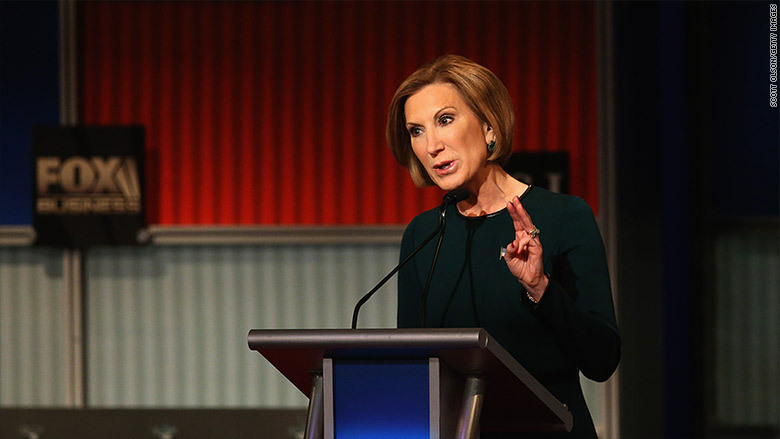 Republican presidential candidate Carly Fiorina has not put out a formal tax plan. But she talks a lot about the need to radically simplify what she and many other politicians assert is a 73,000-page tax code. 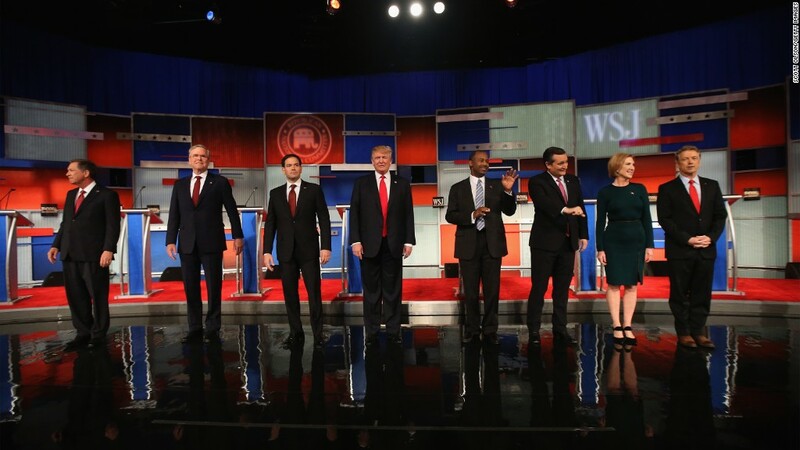 If Fiorina had her way, the tax code would be just 3 pages long. As in one, two, three, see ya, Sam. First, a point of clarification: It turns out today's tax code is technically not 73,000 pages long. It's actually less than 3,000 pages in length. The other 70,000 pages everyone refers to are made up of related materials -- legislative history, Treasury regulations, editorial commentary, and records of court cases, according to the publication Tax Notes. Still, shrinking the code to roughly 0.1% of its current size would be no mean feat. On her Facebook page Tuesday night, she threw her support behind a 1995 bill that proposed what's known as a Hall-Rabushka flat tax, named after two economists at the Hoover Institution. The bill basically says, "Let's replace the entire U.S. tax code with these three pages." It is a mere 1,010 words, divided into four chapters. The Hall-Rabushka bill would tax salaries and wages at 19% minus personal allowances for individuals and their dependents. And it would tax companies' income minus their business expenses at 19% as well. Related: A world with no IRS? Really? With any given flat tax, depending on the details, some policy experts may express concerns that it benefits the rich more than the poor, or questions whether it could raise enough money to run the government. But putting that aside, is it simple enough to keep at just three pages? Not likely. "There'd need to be hundreds of pages of regulations to make it work," said Len Burman, who runs the Tax Policy Center. "[Otherwise] it would invite endless litigation from aggressive taxpayers." For instance, there might need to be more clarity around notoriously confusing areas of income and expenses, such as that for the self-employed. Where's the dividing line between personal expenses and business expenses? "Taxpayers want to claim all sorts of costs as deductible business expenses, and a lot of [today's] rules are aimed at limiting such abuse. When is use of a car business or personal? What about meals? Can you hire your kid and pay her $100,000 for services rendered?" Burman said.